The distilled wholesale gin UK continuously entertains everyone in various parts of the globe. The all-time favorite spirit is no longer exclusive to just statesmen, WASPs, soldiers, and the male species. In fact, it is a favorite mixer to create cocktails and alcoholic tonics for special events and occasions. A wide range of gin collection is available and highly preferred in a growing number of connoisseurs. 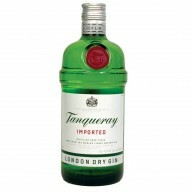 Some of the top picks include Gordon’s Dry, Hendrick’s, Tanqueray, Beefeater, Bombay Sapphire, and Bulldog. 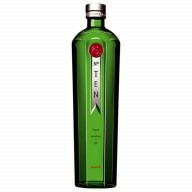 This drink is undoubtedly a bestseller when it comes to blending complex flavors that men and women alike enjoy.